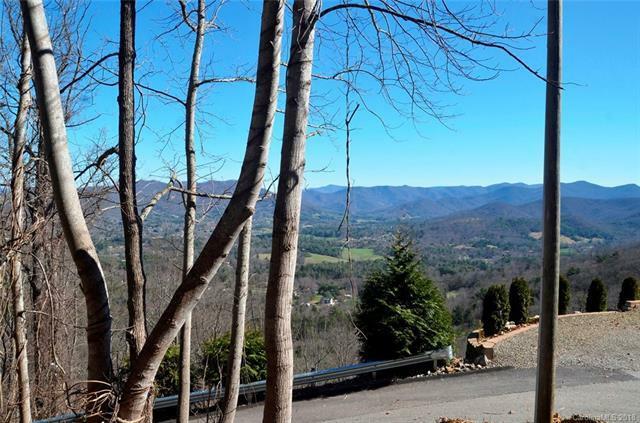 Foxfire Mountain Homes is a community of eclectic homes, nestled on Baird Mountain. These homes range from Cottage to Modern to a Geodesic Dome and all have one theme - they embrace nature. 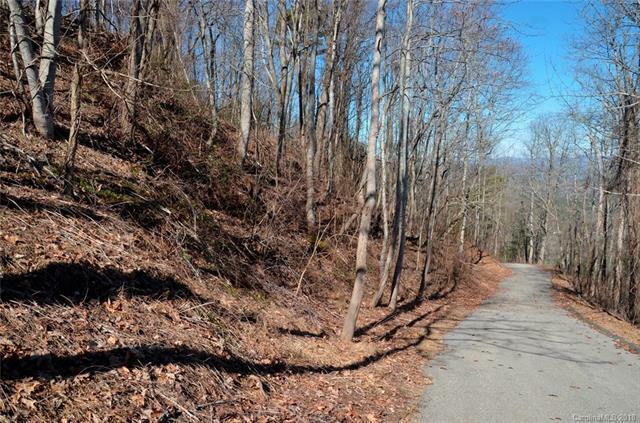 City water and sewer are available and recently the town of Woodfin took over the care of their roads. The community is located off the New Stock exit, south of Weaverville. Everything is convenient from here.Lot #14 was held back by the developer. He felt this was the premier lot in the development and he wanted to keep it for himself. Many years have passed since then and now his family is offering this favorite piece of heaven for sale. 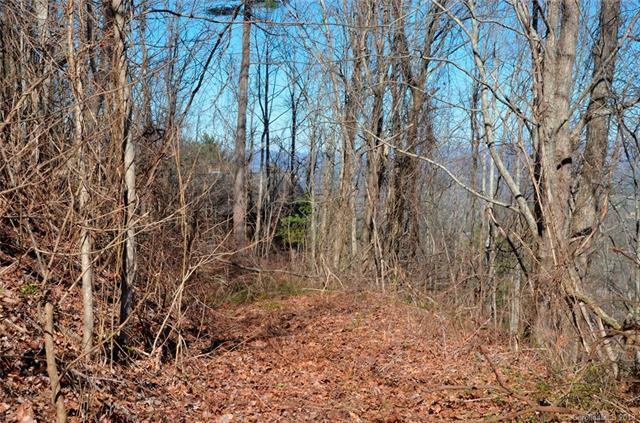 Surveyed at .87 acres and residing at over 2,800 feet in elevation, this peaceful land is awaiting its own home. 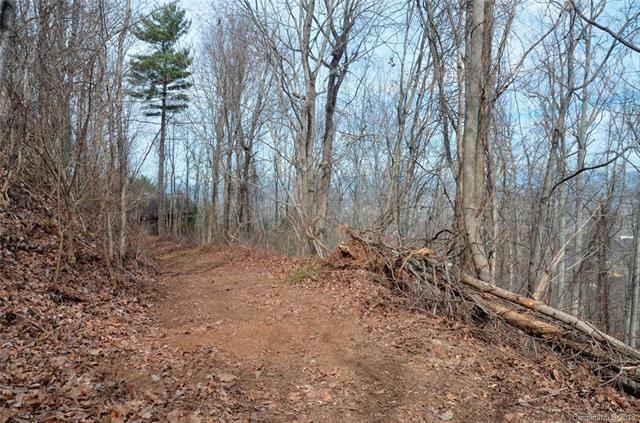 Isn't it time to start your own legacy in Foxfire?